Our annual ALDA convention is October 23-27, 2019 in Overland Park, KS. ALDA is an excellent organization that supports Late-Deafened adults as well as deaf and HOH from any age. Our motto is “Whatever works!”. Signing, speaking, writing and our favorite, crappy sign language. Nobody needs to feel left out since we make it a priority to be all inclusive. Please take a moment and fill out the form and be a part of our always educational, fun convention. Presenting a workshop is rewarding and helps give vital information to the attendees. Looking forward to seeing you in Kansas. There’s no place like home!! 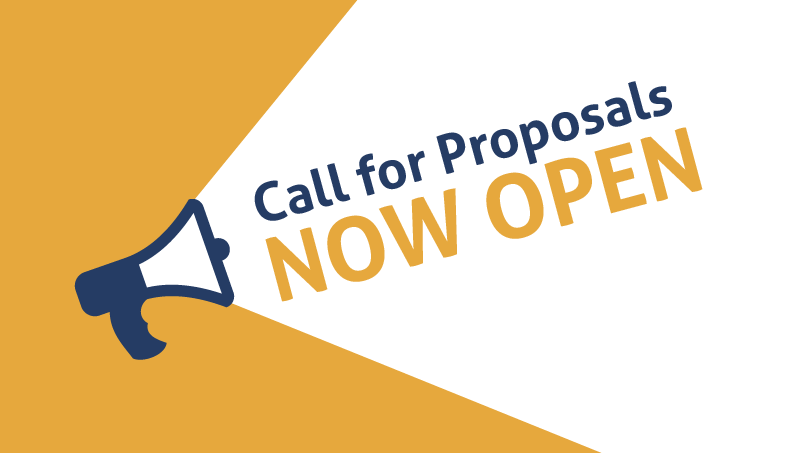 The Call for Proposals form is available to complete HERE. The DEADLINE for proposals is May 1, 2019. Some workshop suggestions are listed below. Listed below are some suggestions for possible themes for workshops. We also welcome innovative ideas!